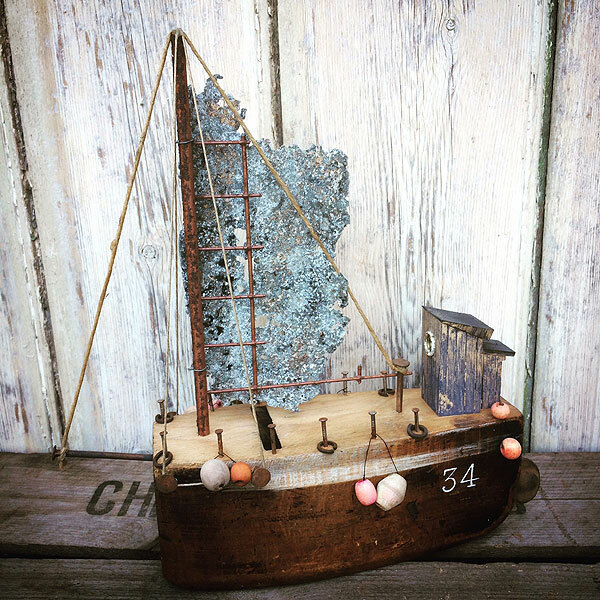 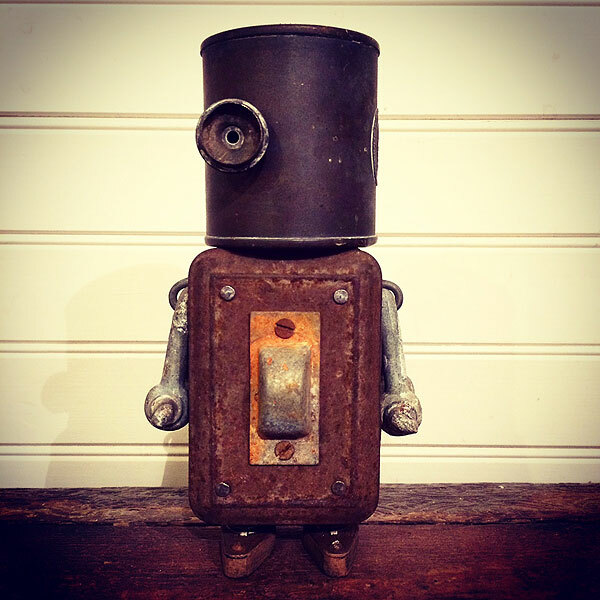 Recycled Sculpture: An intriguing collection of coastal creations from ramshackle fishing huts to rusting tugboats with a few trademark robots thrown in for good measure. 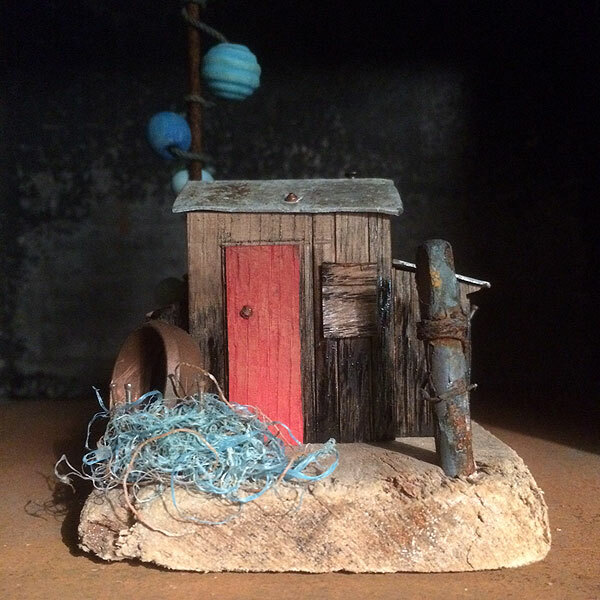 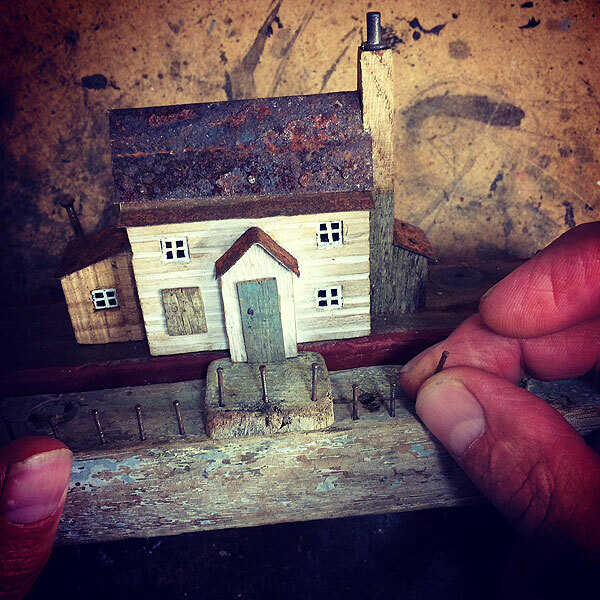 Matt loves nothing more than playing about with driftwood, detritus and reclaimed materials. 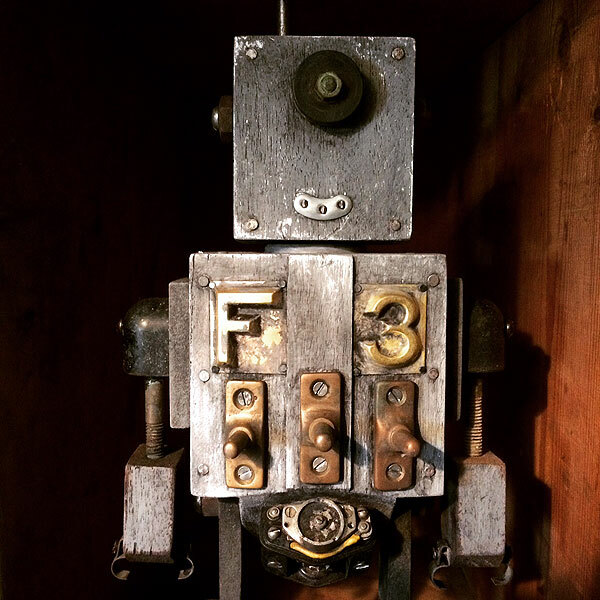 He takes lost, broken or unwanted objects and turns them into quirky, unique and often humorous treasures.